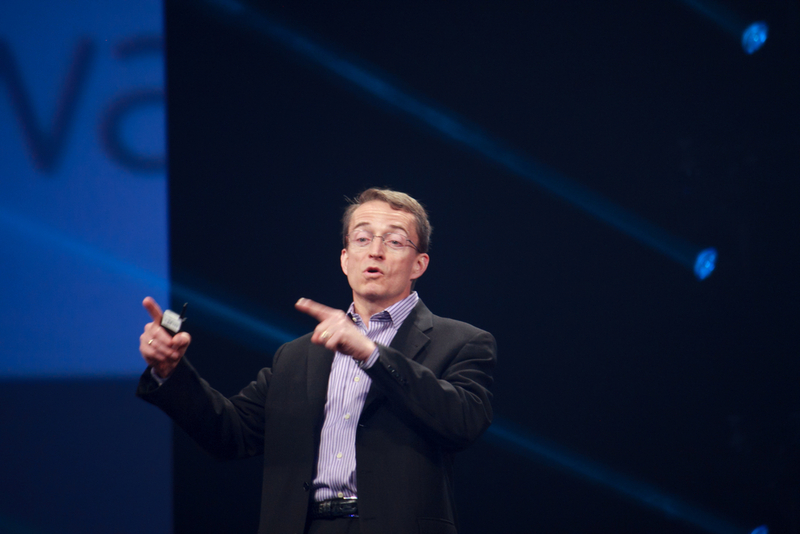 Missed all of the VMworld 2014 news? Not to worry, it’s all here in this week’s roundup. VMware’s EVO: RAIL allows hardware vendors to build hyper-converged appliances running VSAN and other VMware software. IT pros’ interest in software-defined data centers continues to grow as tools, such as VMware’s EVO:RAIL, offers IT an effective small business option. In an advisory Friday, the U.S. government estimated that the Backoff point-of-sale malware campaign has struck over 1,000 businesses to date. Apple and FBI investigate the breach of Apple’s iCloud causing fresh business concerns over cloud security.